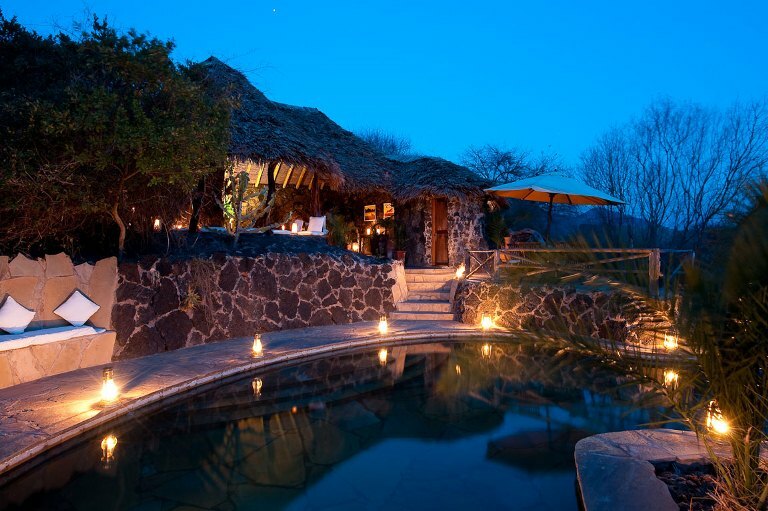 ol Donyo Lodge lies in the foothills of the Chyulu Range, halfway between Tsavo and Amboseli National Parks. 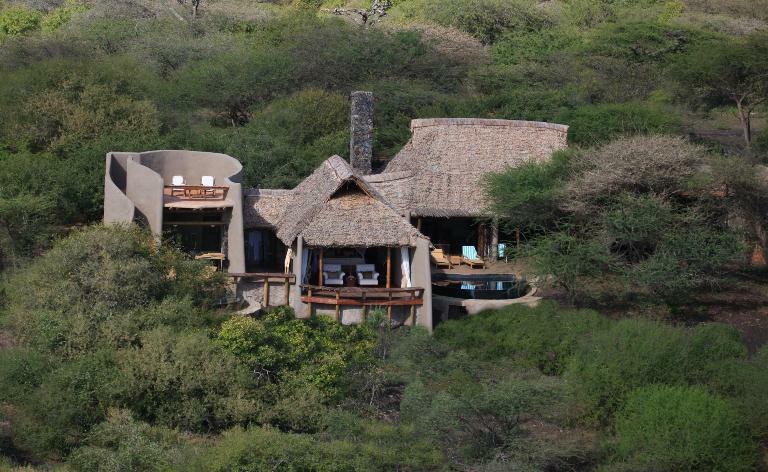 We have a concession on 300,000 acres of communal Maasai owned land, which is also part of the Amboseli eco-system. 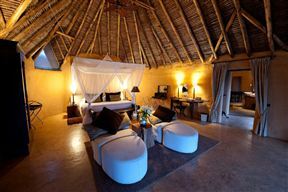 Safari Lodge, Wildlife, Open-Vehicle Game Drives, Horse Riding, Walking/Hiking, Night Game Drives, Cultural Interaction. There are 7 individual cottages built with local materials with spectacular views of Kilomanjaro. 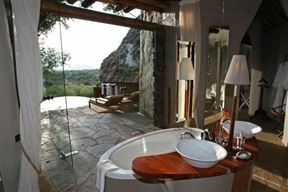 Each cottage has an en-suite bathroom, the electicity and hot water is generated by a solar system. Two of the cottages have an additional bedroom for guests with young children. 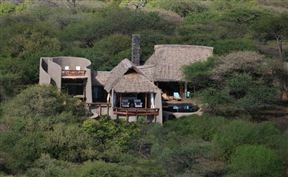 ol Donyo Lodge has the exclusive use of over 300,000 acres of wilderness - 21,000 acres per guest. 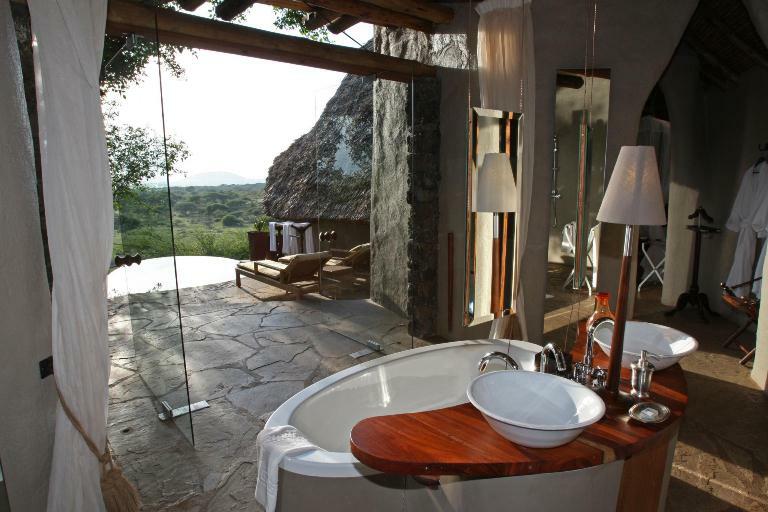 Kenya is renowned for its beautiful landscapes - ol Donyo Lodge and the Chyulu Hills are considered to be some of the most dramatic. 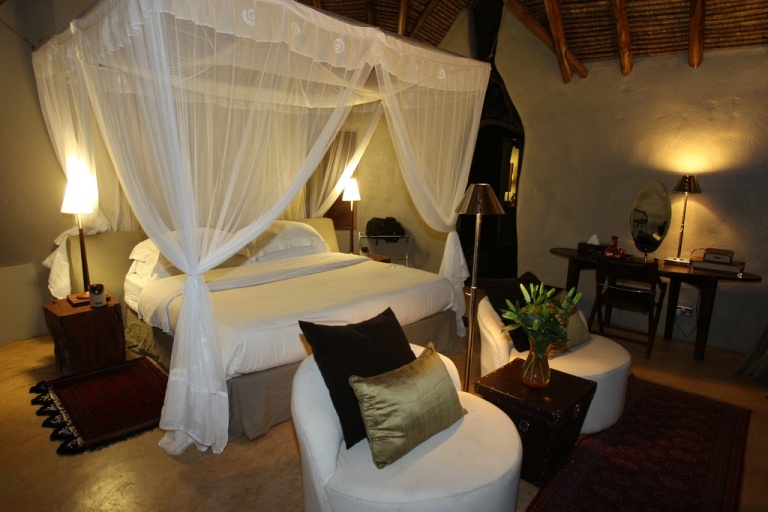 ol Donyo Lodge is situated on private Maasai owned land. This gives opportunities for cultural interaction, horse riding, open-vehicle game drives, night game drives and walking. 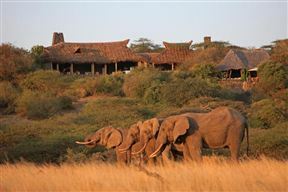 ol Donyo Lodge has recently been Highly Commended for the British Airways Tourism for Tomorrow Awards for our community projects and eco-friendly practices. Children from 5 years old are accepted at ol Donyo Lodge and must be under parents supervision. 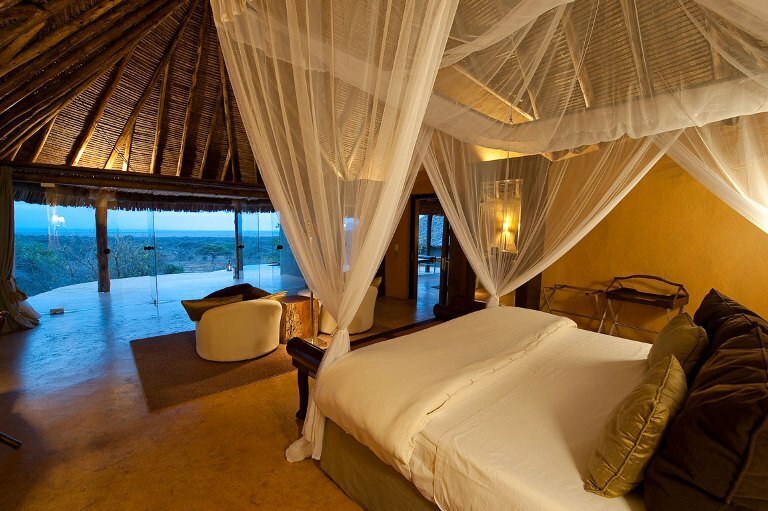 Experience a fly camping experience - in the Kenya wilderness - created just for you. Savour camping in the heart of the Chyulu Hills. A beautiful area, filled with mist forests, lava tubes and grand views of Africa’s wide-open savannahs. Journey to camp by foot or horse back (or we can drive you too) and when you get there, it’s all yours to enjoy – along with our famed wildlife of course. Yurt-style bell tents with bedrolls won’t detract from the real thrill and adventure of sleeping in the wilderness. 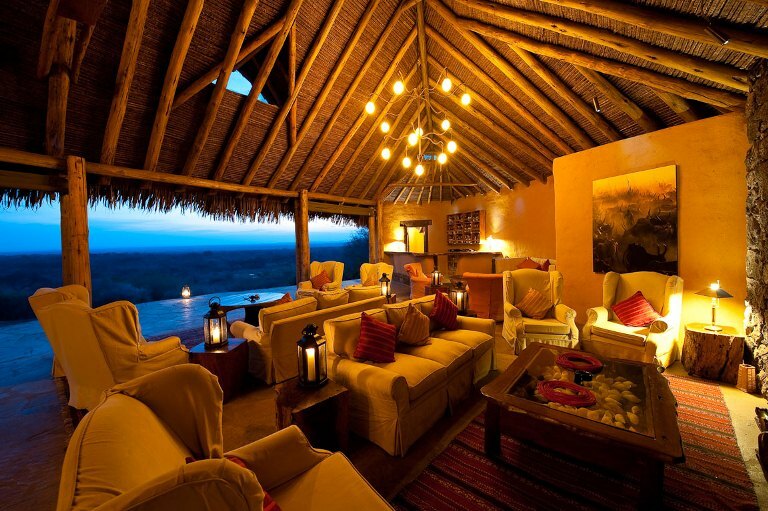 Listen to the fire crackle as we enthrall you with fireside tales and fall asleep to the sounds of Africa! Take this opportunity to immerse yourself in the peace and solitude of camping on the doorstep of Mount Kilimanjaro. 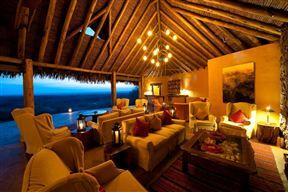 This unique experience is available as part of a standard minimum 4-night stay at ol Donyo Lodge at no additional charge. Further information and itineraries are available on request at the time of reservation.